Neil's cross-country bicycle journey explores an America that can only be discovered on winding backroads from the saddle of a bicycle. 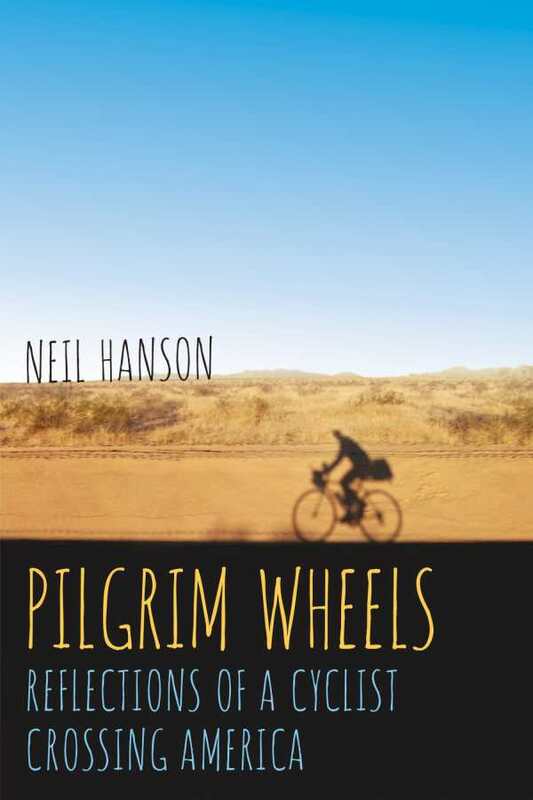 More than just a travelogue of a bike ride across the country, Hanson’s inspirational and beautifully written story takes the reader on a journey that is engaging and insightful, often hilarious, sometimes poignant, and always inspiring. It’s a must-read adventure that will stir your soul.